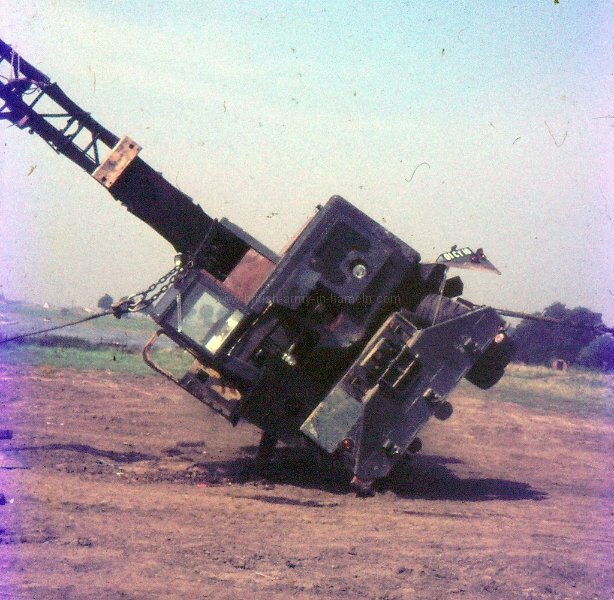 I was a crane Op but I was also a plant (construction equipment) Mechanic. 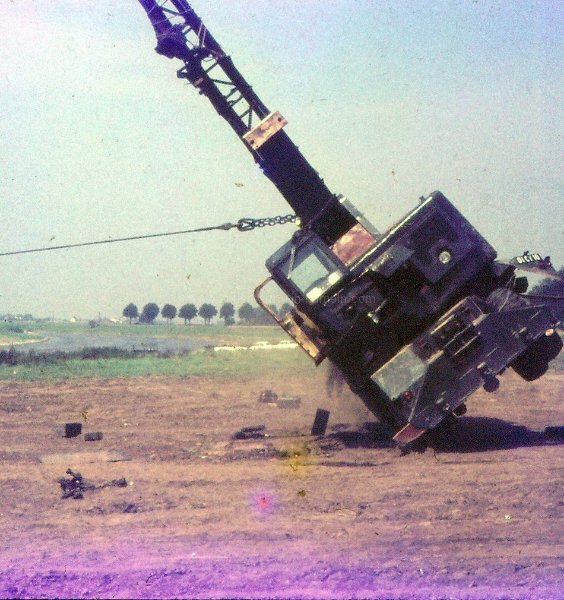 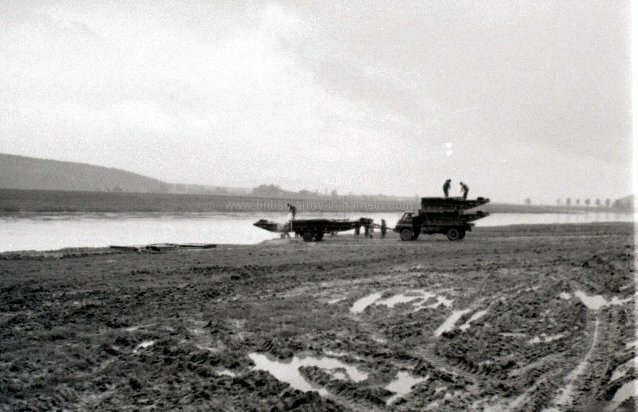 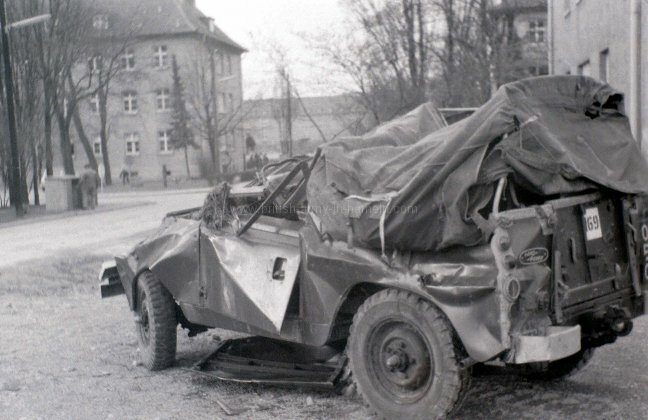 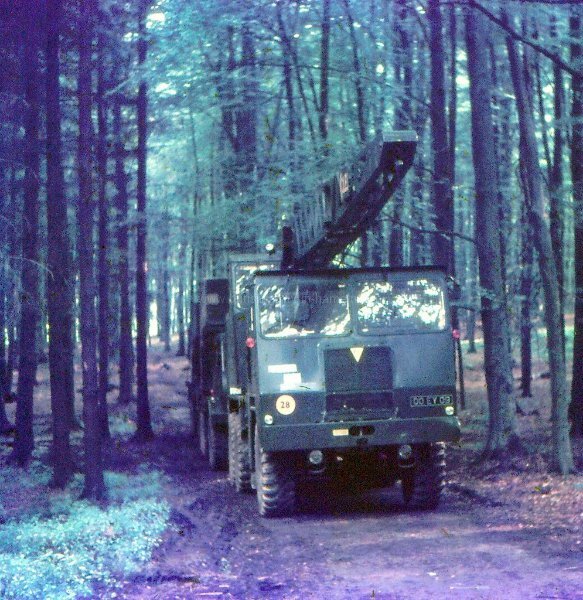 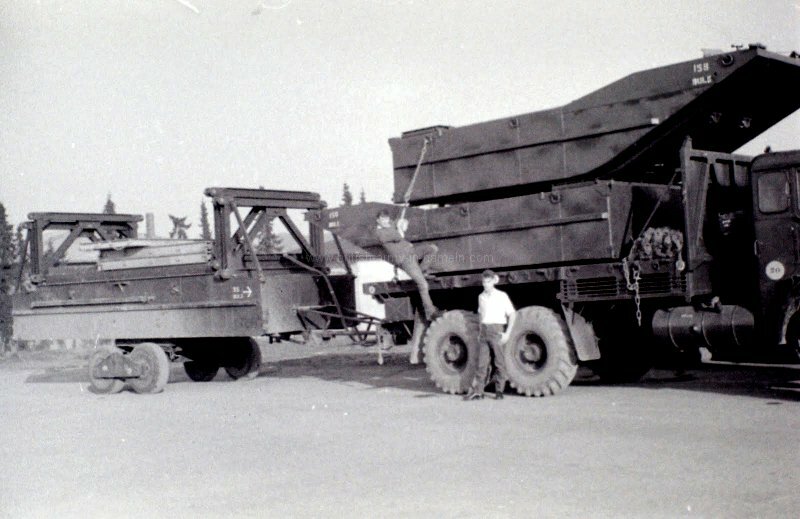 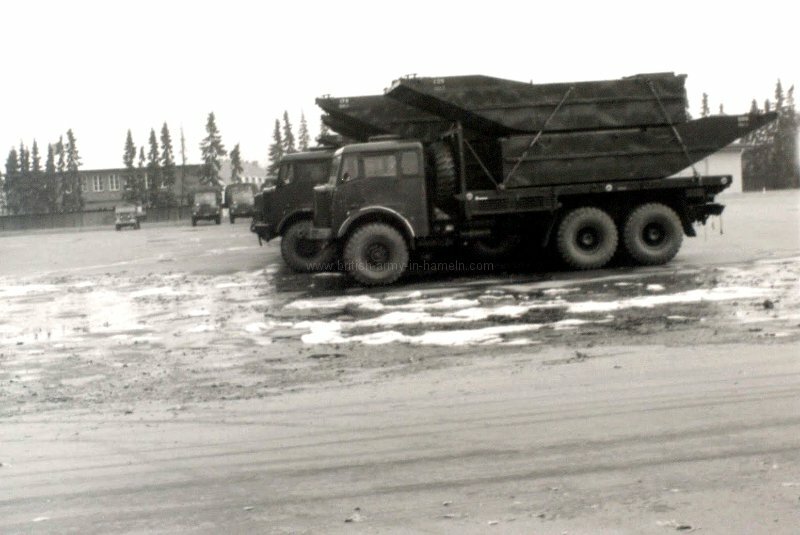 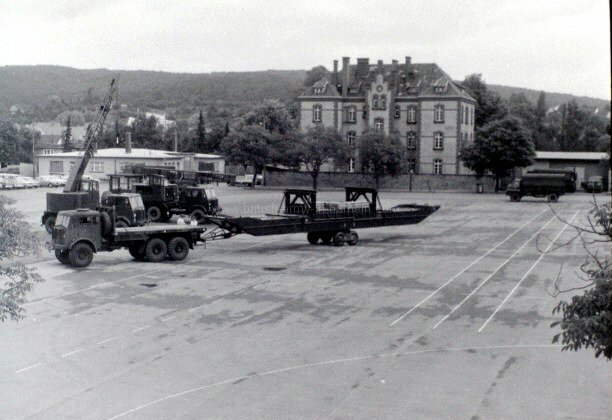 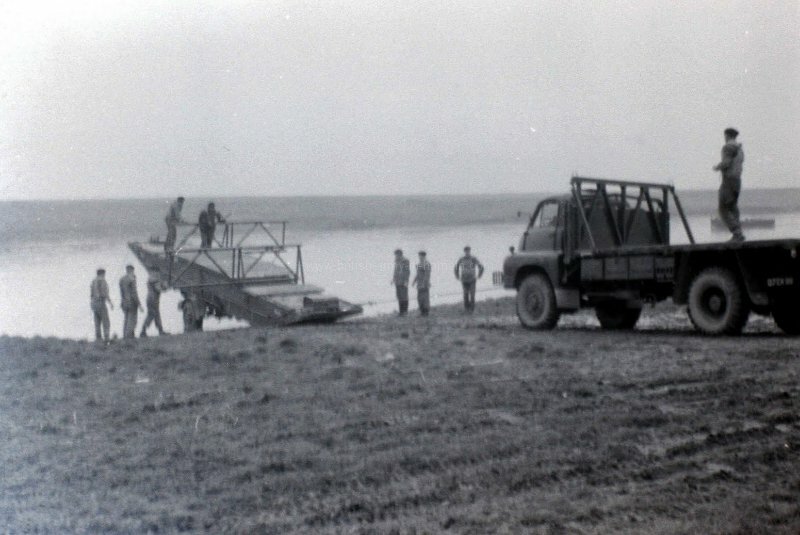 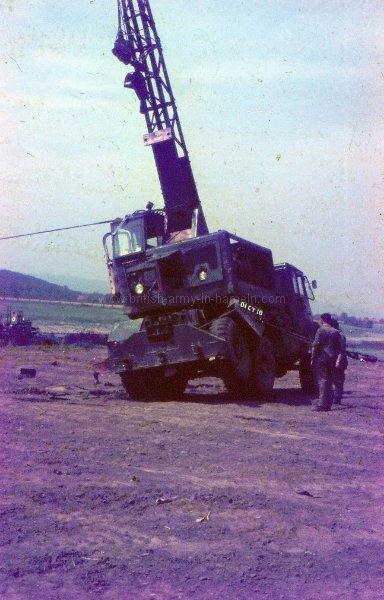 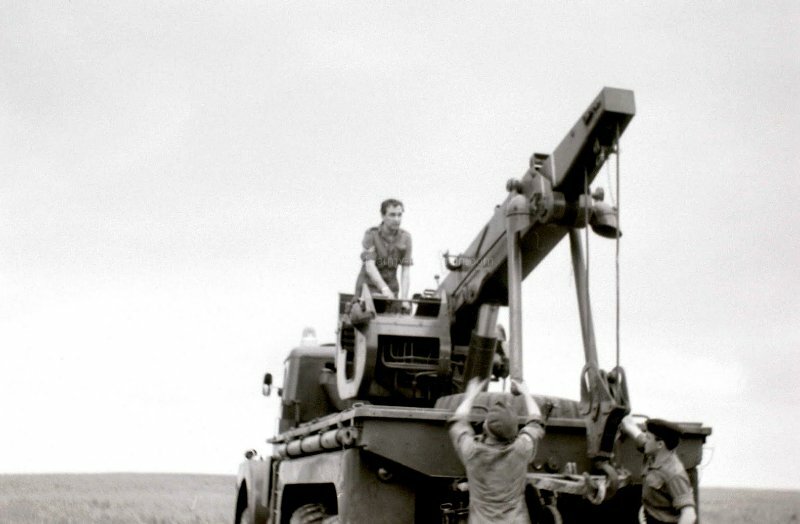 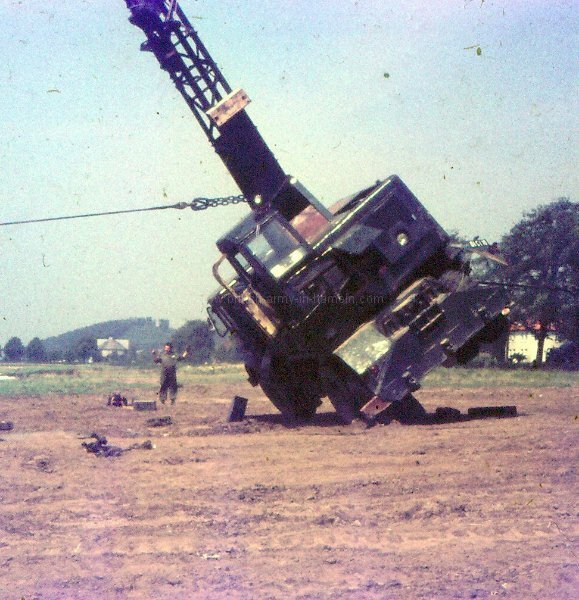 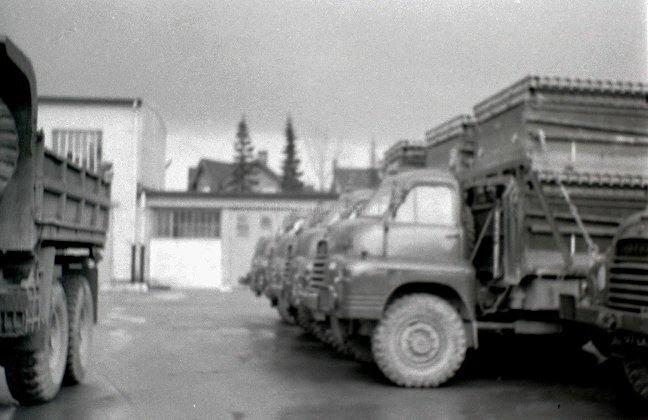 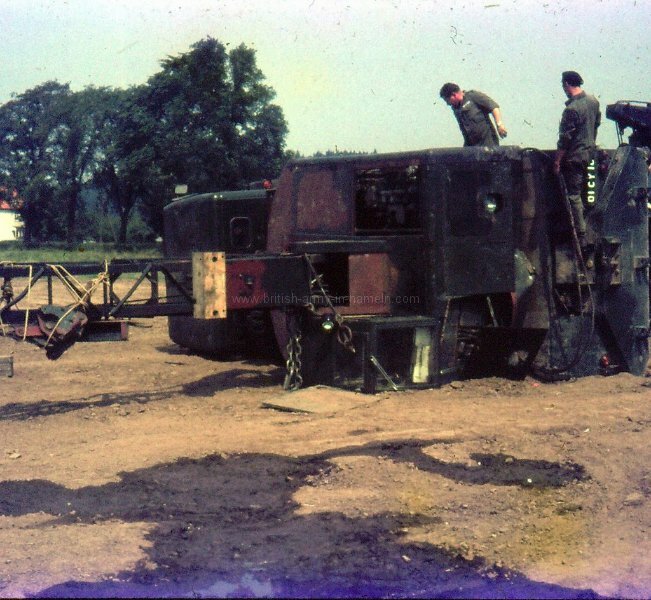 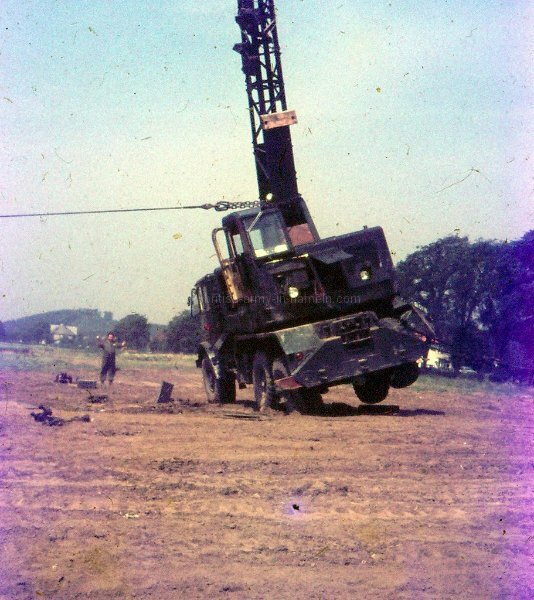 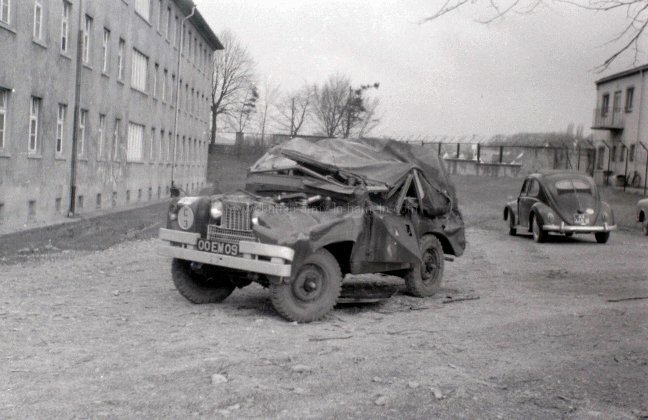 I did my fist crane operating course at 408 in November 1962 when I was with 65 SQN based in Osnabrück. 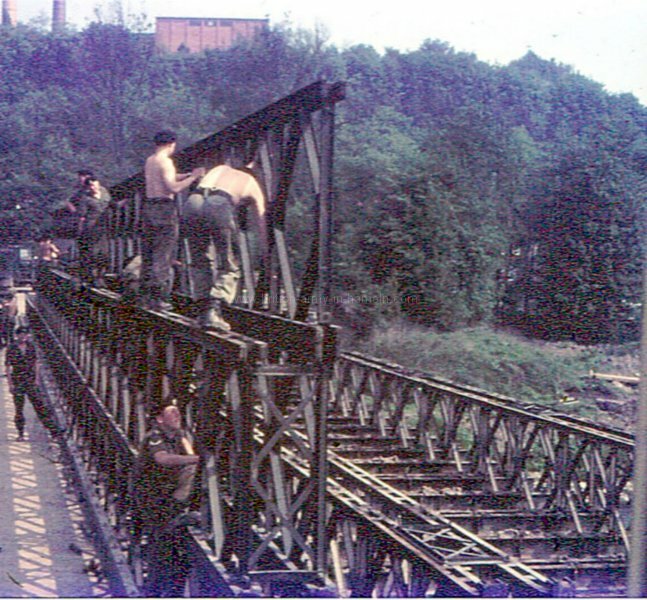 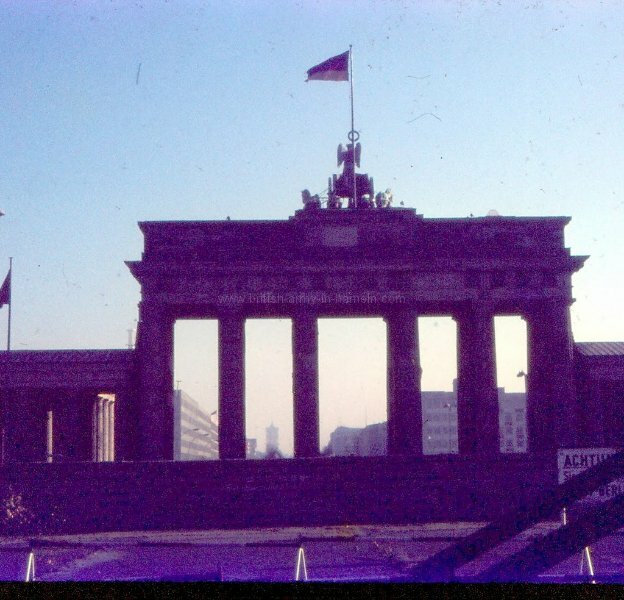 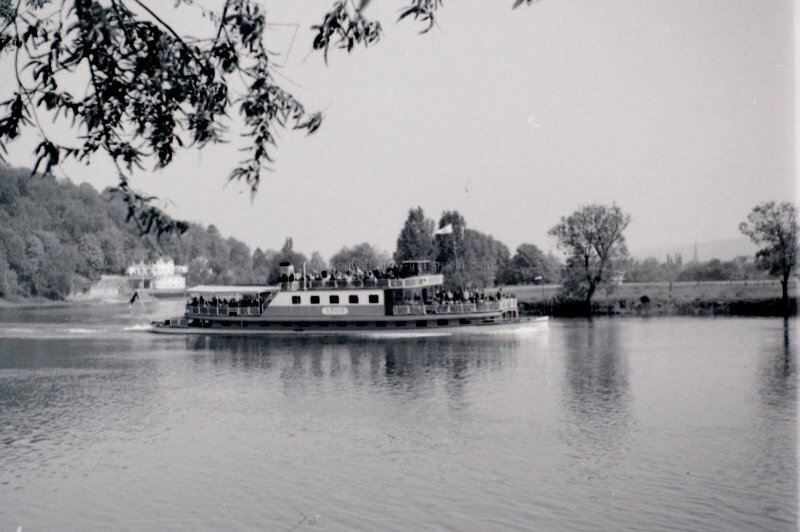 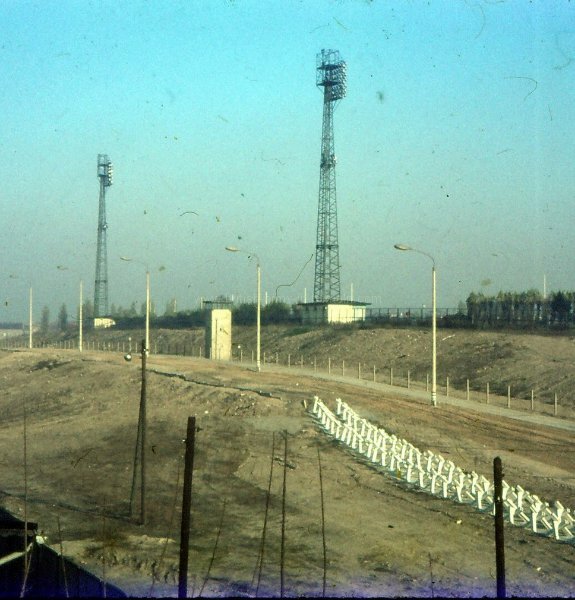 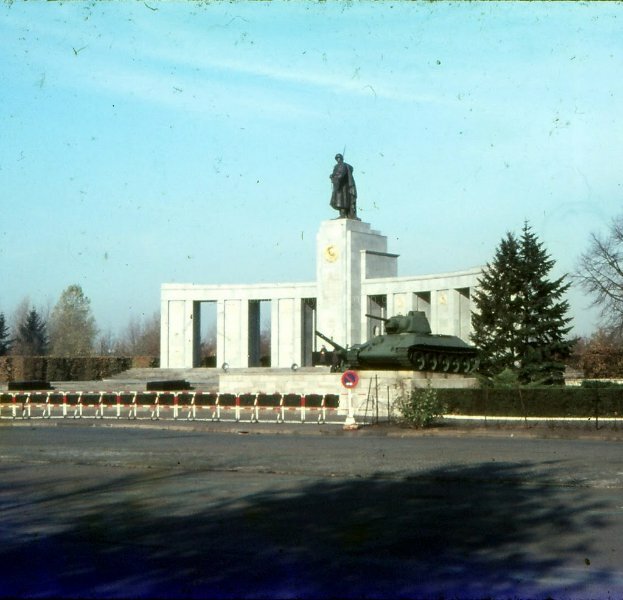 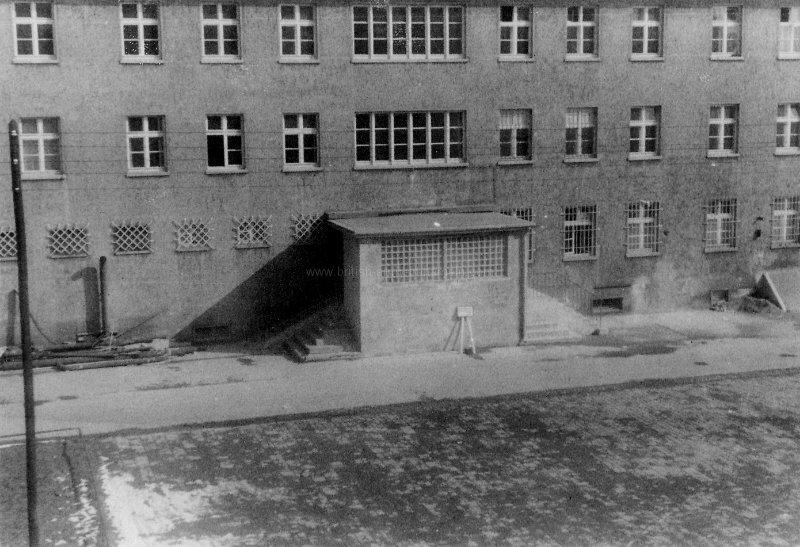 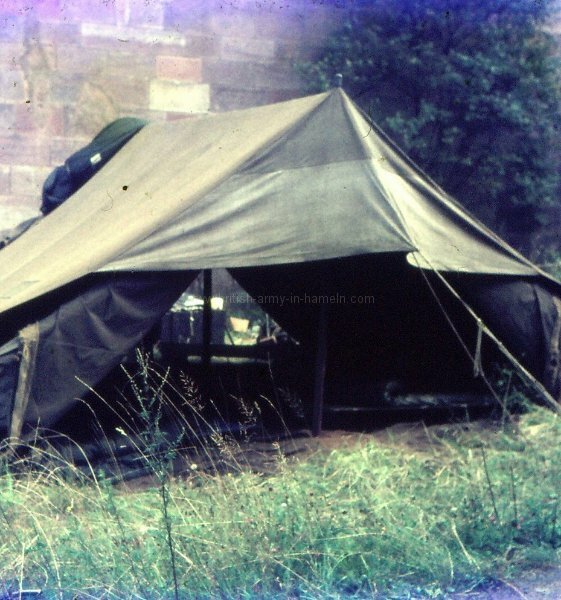 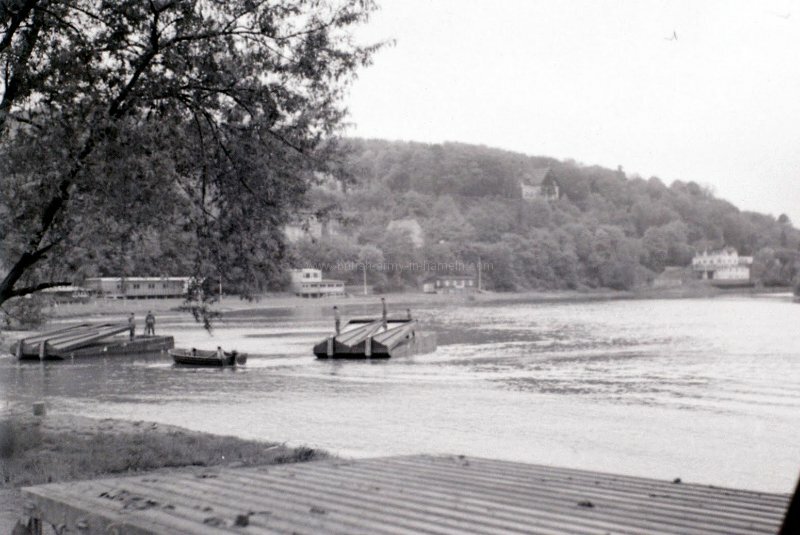 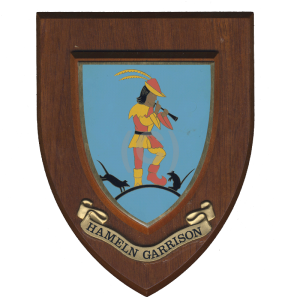 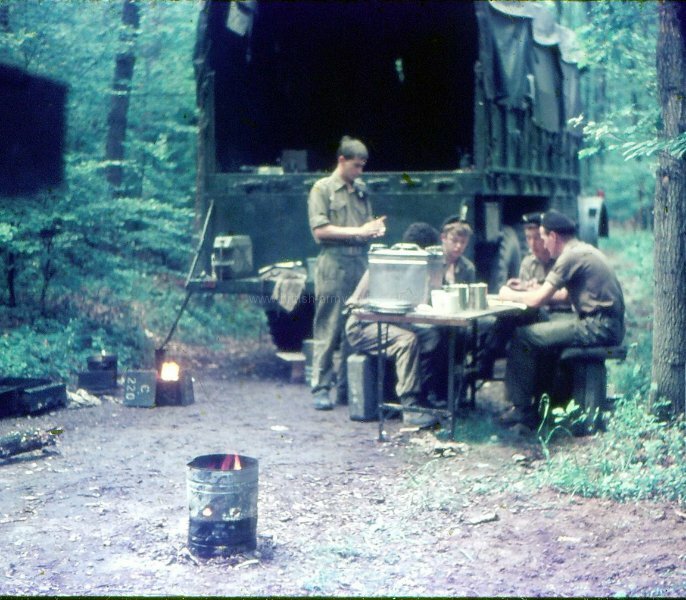 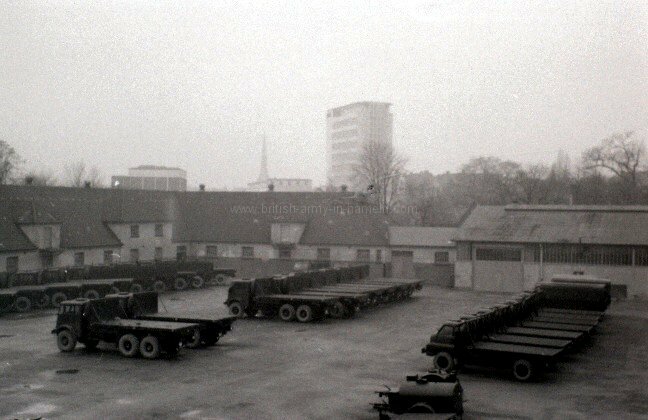 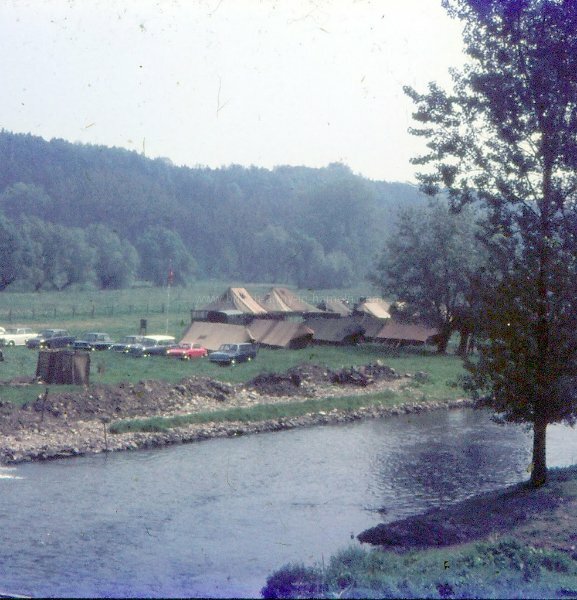 I came to Hameln in March 63 for the bridge season and was attached to 408 until about June, when a troop from 65 move into the Ravelin camp. 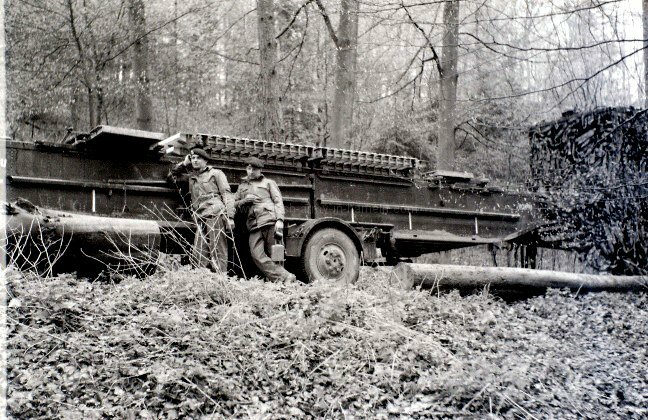 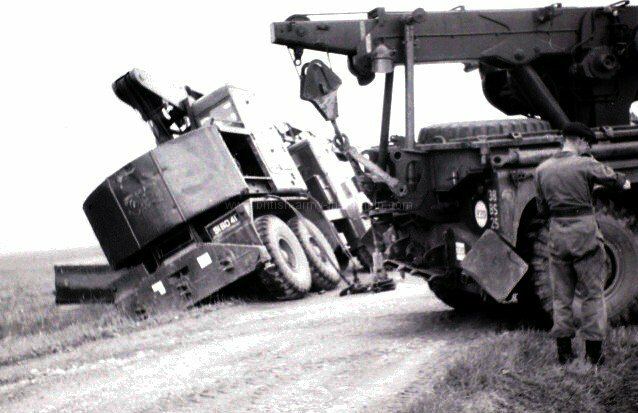 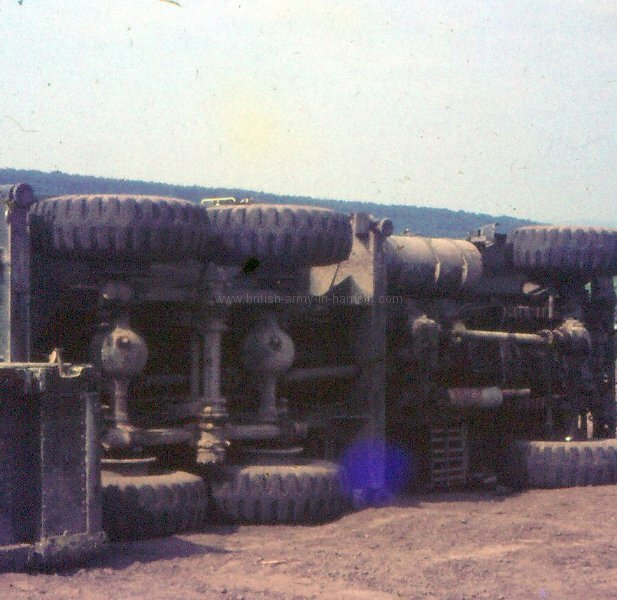 It was while we were there that an accident took place at Wouldham Hard, SPR Ginger Maclean fell off a bulldozer and was run over by it. 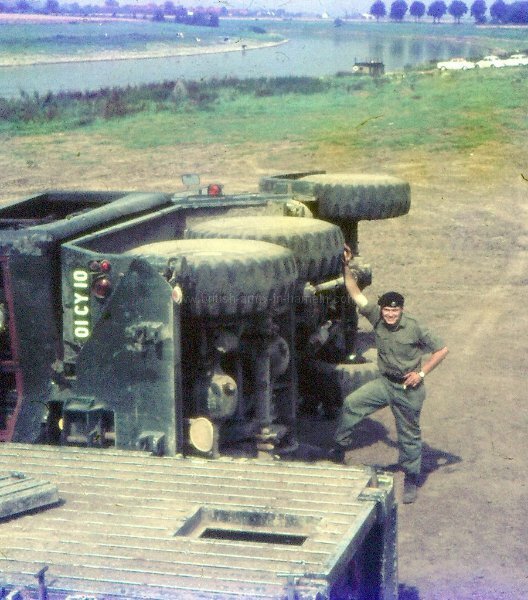 I was there until the end of August when i went on detachment to Op Crown in Thailand. 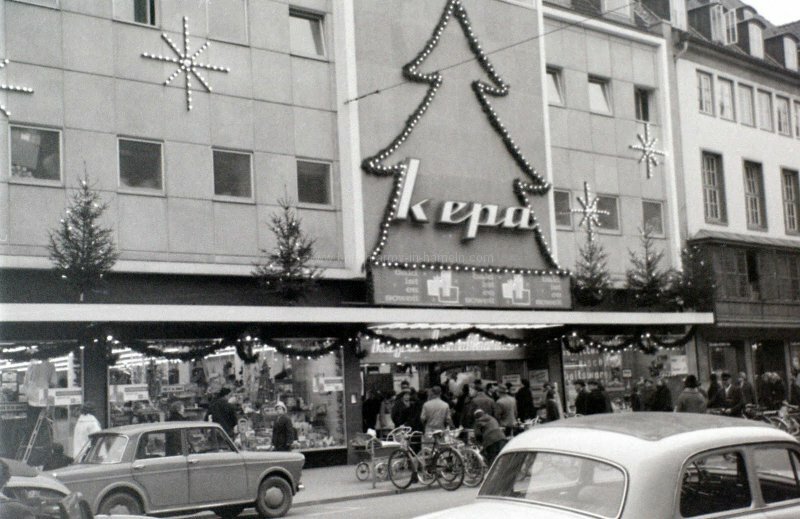 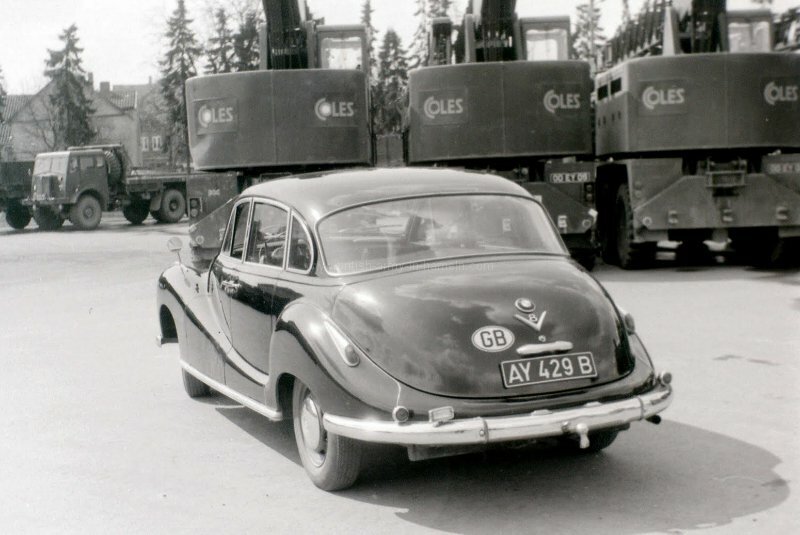 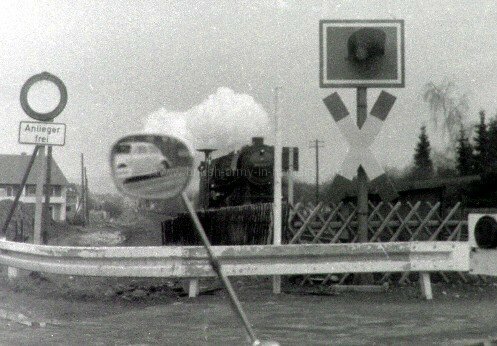 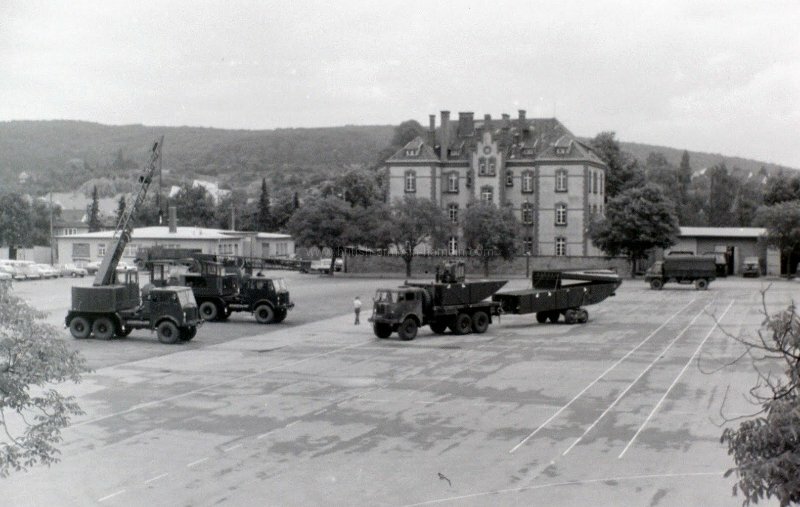 Returned to Osnabruck in September 64 and moved to Hameln with 65 CFPS that year. 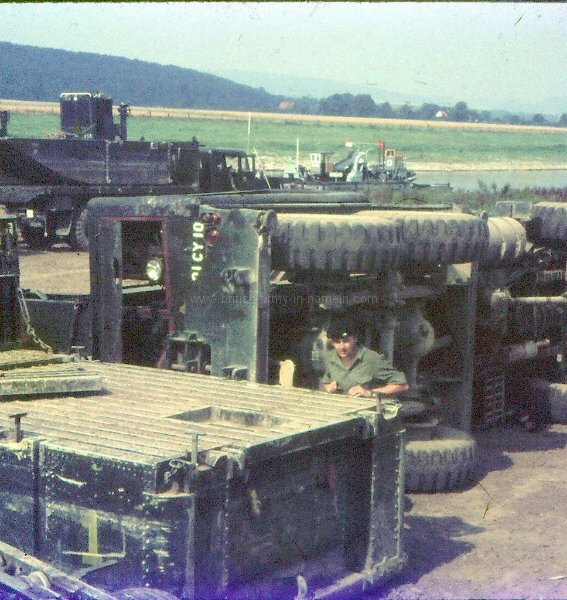 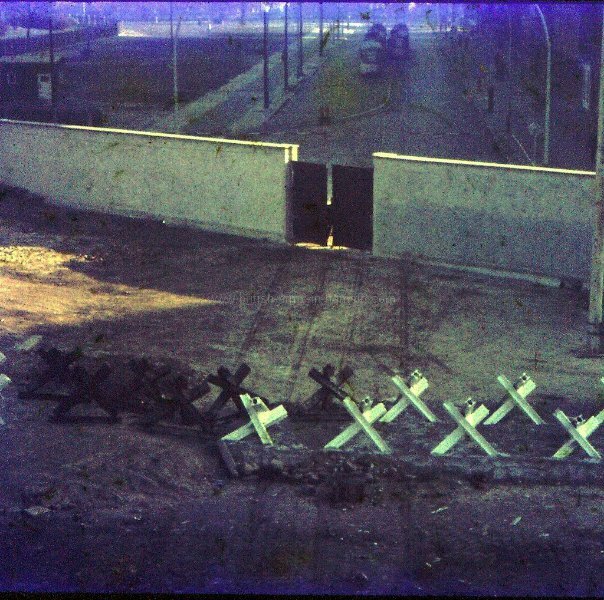 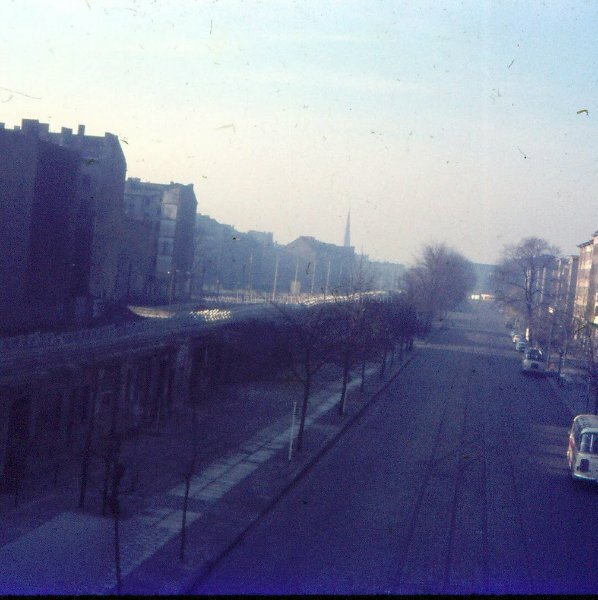 Went to ADEN in April 65 for 2 years and was posted to 408 in July 67 and stayed with them until I was promoted to Cpl in November 70 and carried my bed across the barracks to 28 Amph workshops. 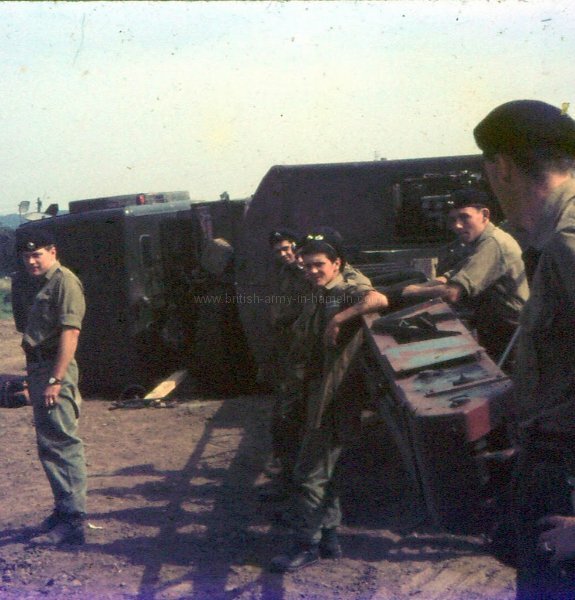 I was with them in Bindon until Feb72 . 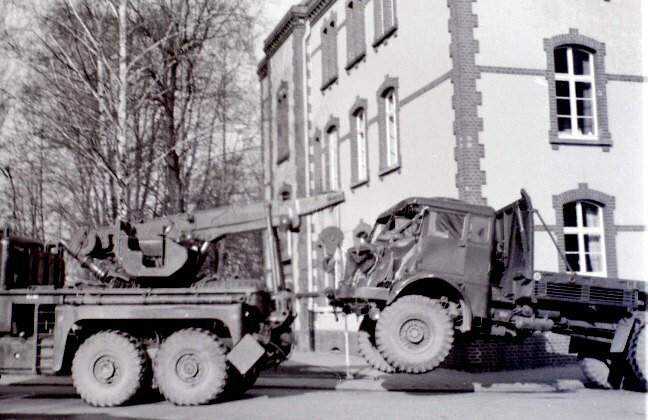 That was my last posting in BAOR. 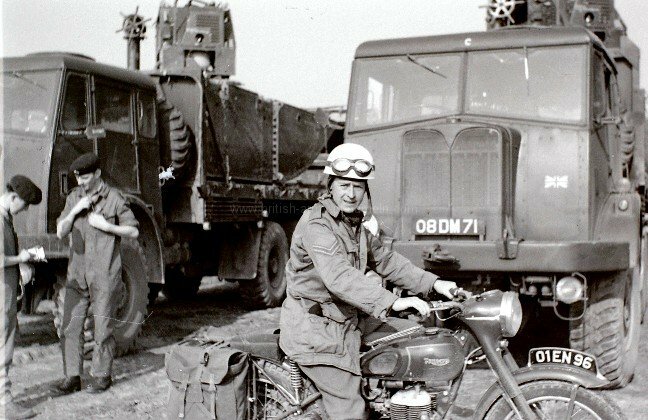 I left the army in Dec 77 when i was made redundant . 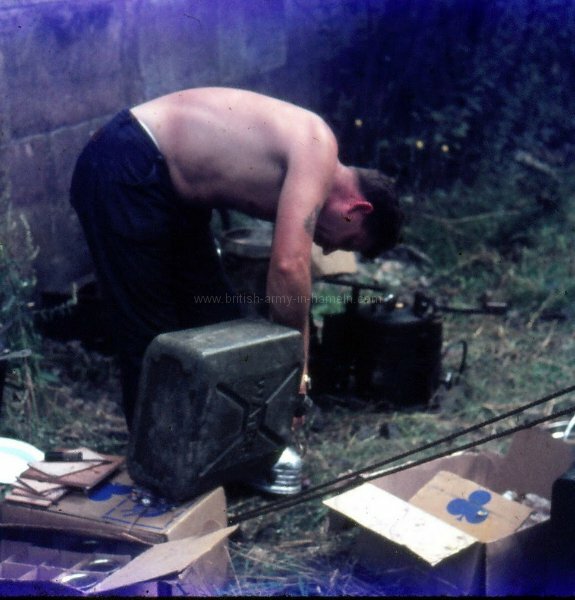 Have seen Rogers name a number of times when I have been flitting around on the laptop. 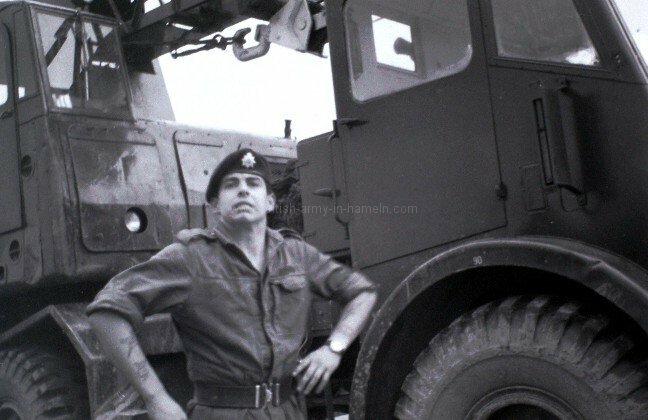 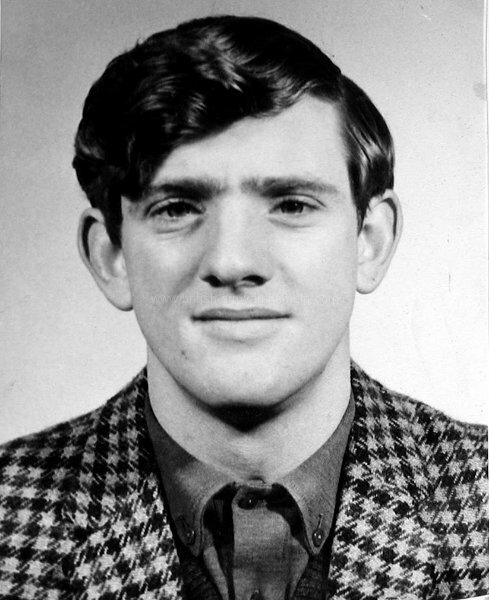 Could not remember him at 65cfps, have just seen his photograph on this site, still do not recollect him at all. 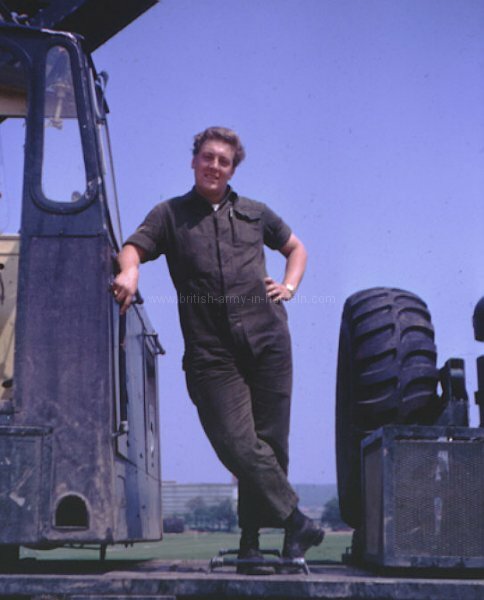 I was with 65 from 1961 to 66, as a plant operator. 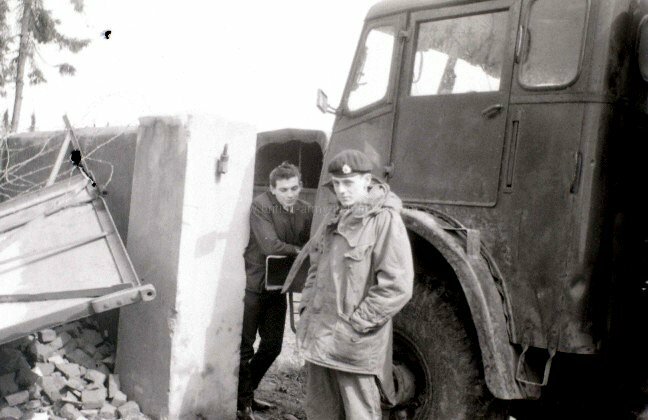 Roger mentioned Ginge Maclean, whom I remember very well, and the accident as though it had happened yesterday. 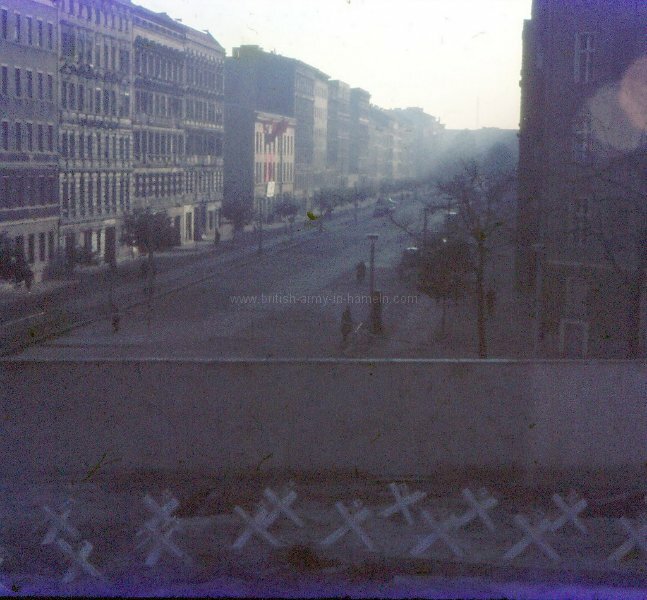 Even met Ginge;s parents and went to the funeral, I think that was in Hannover. 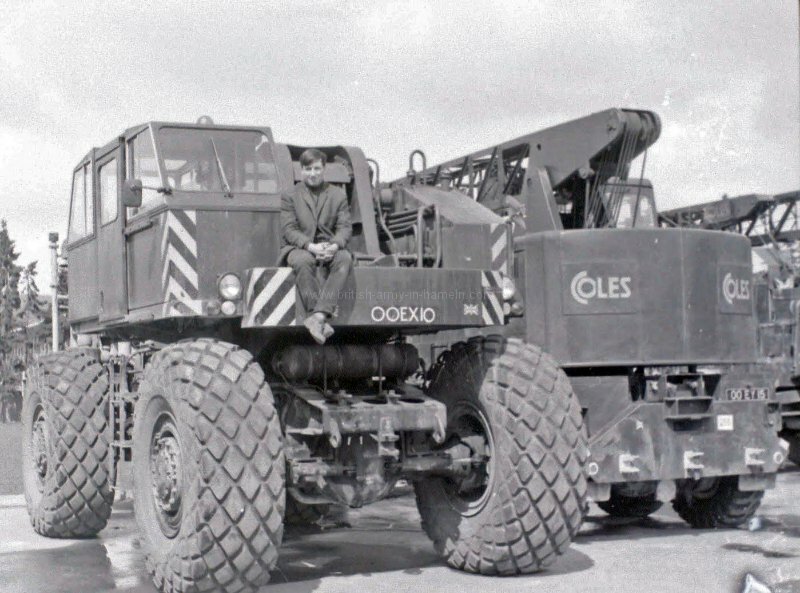 I can remember quite a few names from Plant Troop, but the only crane op name I can remember was an Irish lad Paddy Boyl.